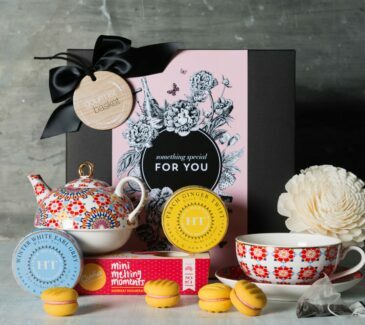 When you are a mum, Mother’s Day is one of the most important days of the year. 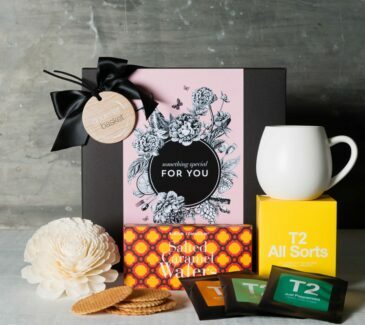 As a daughter or son, it’s your one day to show your mum how much you care, how much you love her, and, how much you admire her. 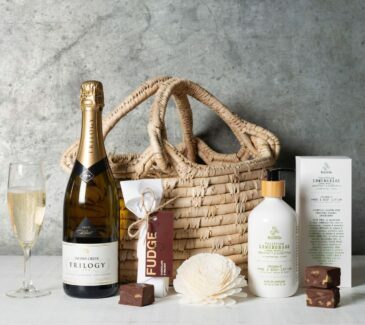 A gift basket is a great way to say Thank You. 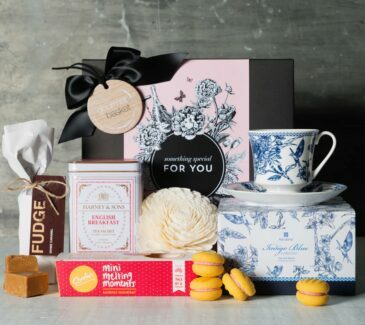 There is nothing sweeter than receiving a beautiful gift basket full of treats to enjoy. 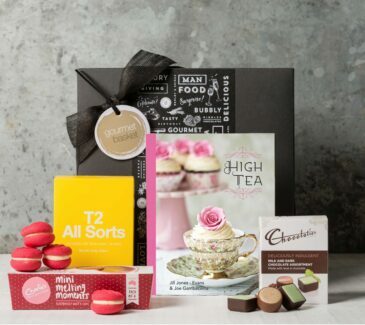 If distance keeps you apart, and you can’t be with your mum on the day, with Gourmet Basket that is not going to be a problem. 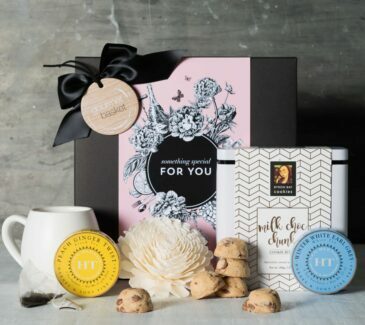 We deliver throughout Sydney, New South Wales, Melbourne, Canberra, Brisbane and everywhere in between. 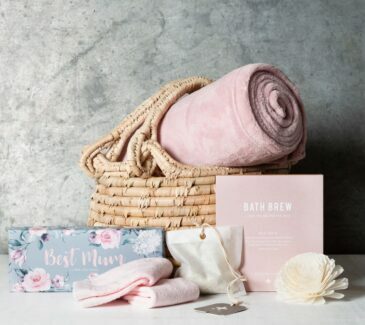 We take the stress out of shopping for the perfect gift for your mum. 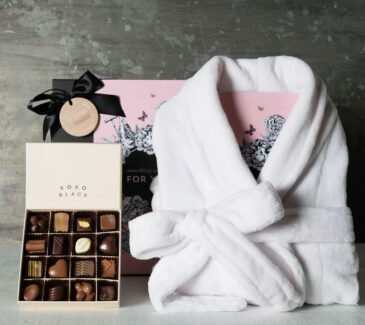 From tea’s and chocolates to wine, gourmet foods, candles and gifts to pamper her skin or spoil her senses, we have something for every mum. 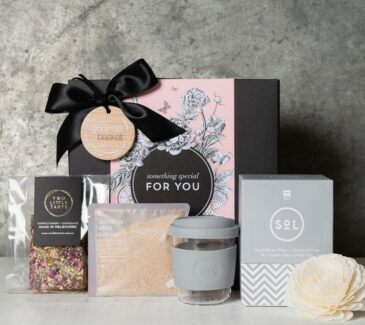 Short on Mother’s Day ideas? 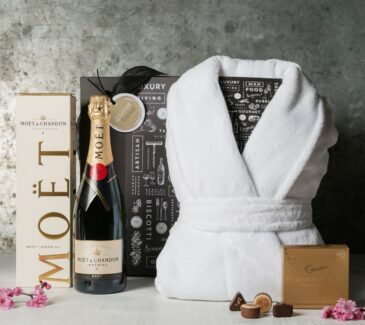 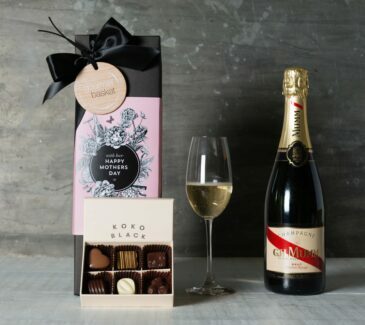 Spoil your mum with one of our delectable Mother’s Day Gift Hampers, pampering Mother’s Day Gifts or one of our stunning Gourmet food and champagne Mothers Day presents! 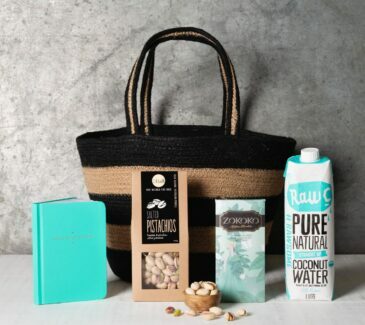 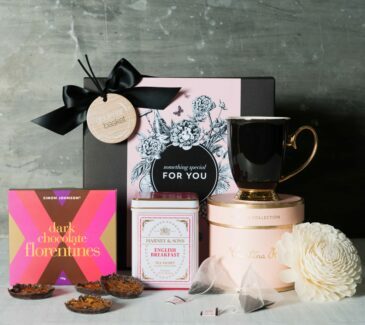 Our Mother’s Day gift baskets are available for delivery Australia wide to Sydney, Melbourne, Brisbane, Perth, Adelaide and most regional and country locations.